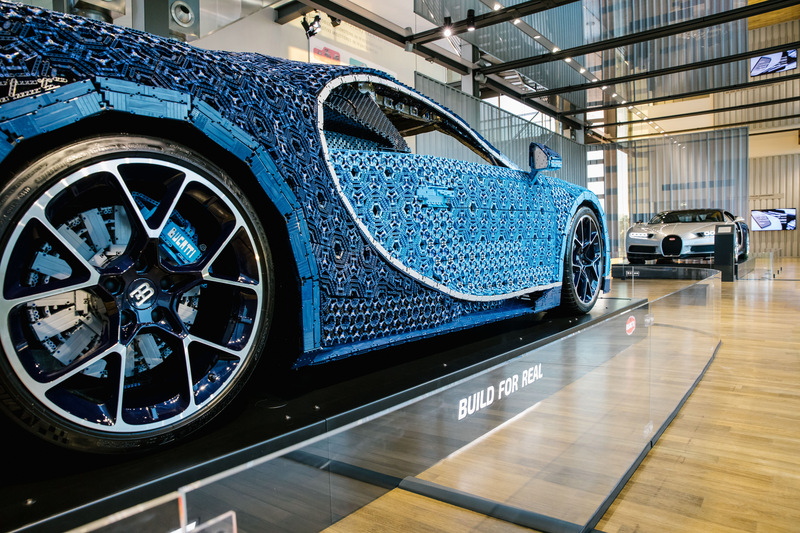 How much does a full-scale Bugatti made of Lego bricks weigh? 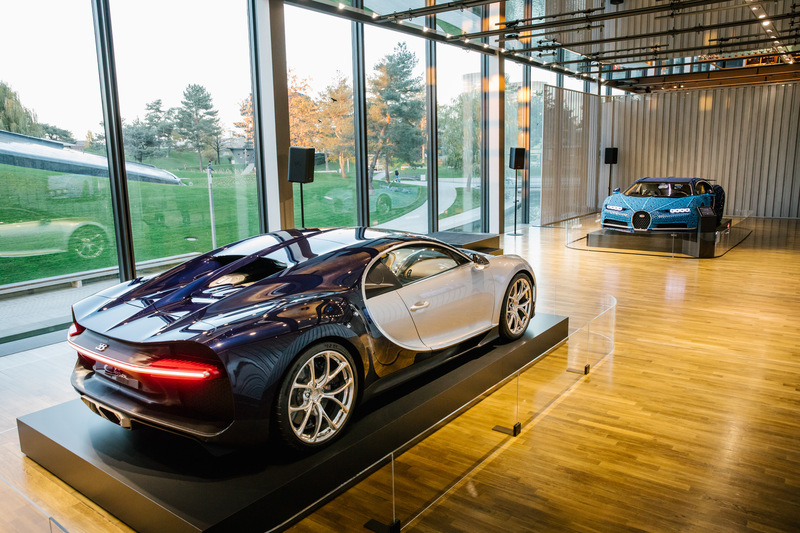 Through December 6, the ZeitHaus museum at the Autstadt in Wolfsburg, Germany, is showcasing a pair of Bugatti Chirons. One was produced on the Bugatti assembly line, but the other was done by Lego Group. 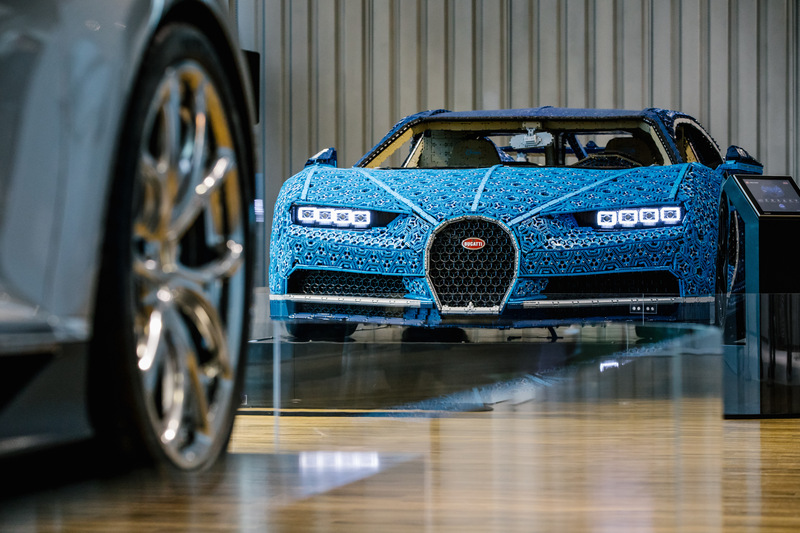 The Lego Technic version is a full-scale model and can be driven, if perhaps not at quite the same speed as the Bugatti version. 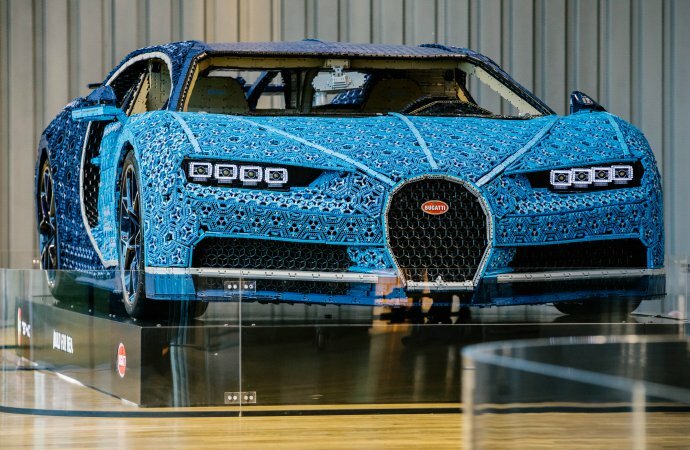 The production Chiron has a W16 engine that produces 1,500 horsepower. The Lego Technic car has an electric powerplant made from 2,304 Lego Power Function motors rated at 5.3 horsepower, enough to propel the plastic model to more than 12 mph. 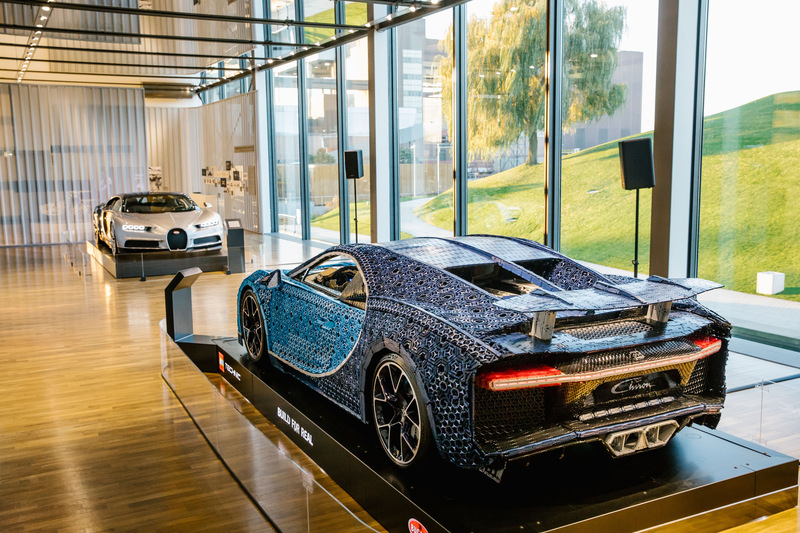 By the way, the Lego Chiron weighs in at more than 3,300 pounds. 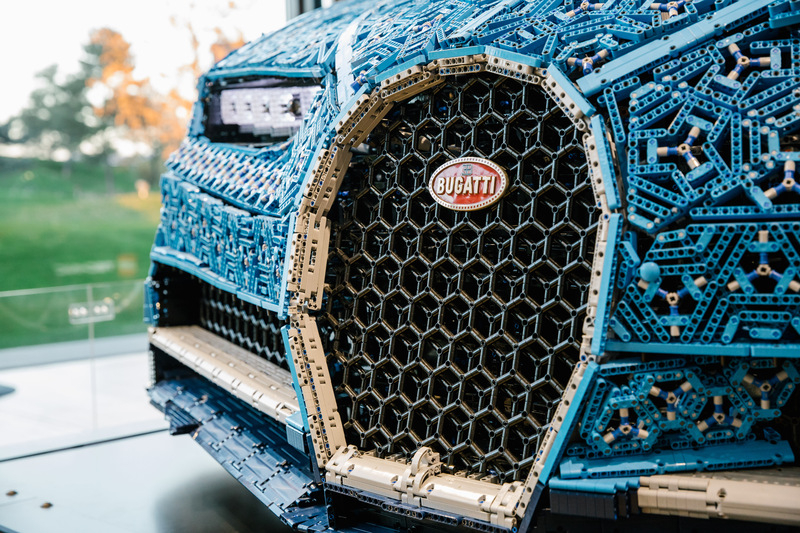 Lego Technic used more than 1 million plastic bricks to construct its car. “For over 40 years, Lego Technic has allowed fans of all ages to test their creativity with a building system that challenges them to go beyond just creating new designs, to also engineering new functions,” Lego chief executive Niels Christiansen is quoted in a news release. 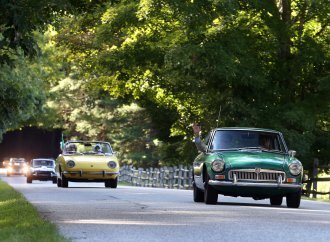 The Seal Cove Auto Museum in Maine needs help for its next major exhibit. 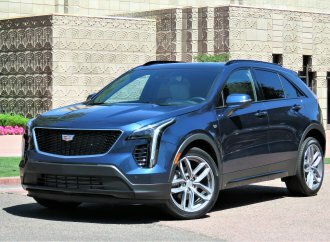 “Ratification of the 19th amendment granting women the right to vote passed in August 1920, and the automobile played a crucial role in proving women were independent, strong, and smart enough to be able to vote,” the museum reports. If you have information or artifacts that would contribute to the exhibit, please contact the museum through a special website. 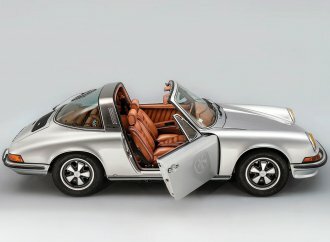 The Simeone Foundation Automotive Museum in Philadelphia will open its Best of Britain exhibit on February 16. The theme this year is “Bentley – 100 years” and the museum still is looking for “special” Bentley motorcars that are available to be displayed through March 3, 2019. 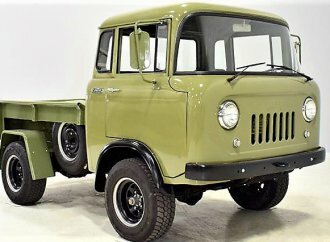 If you think you have such a vehicle, please contact the museum through a special website. 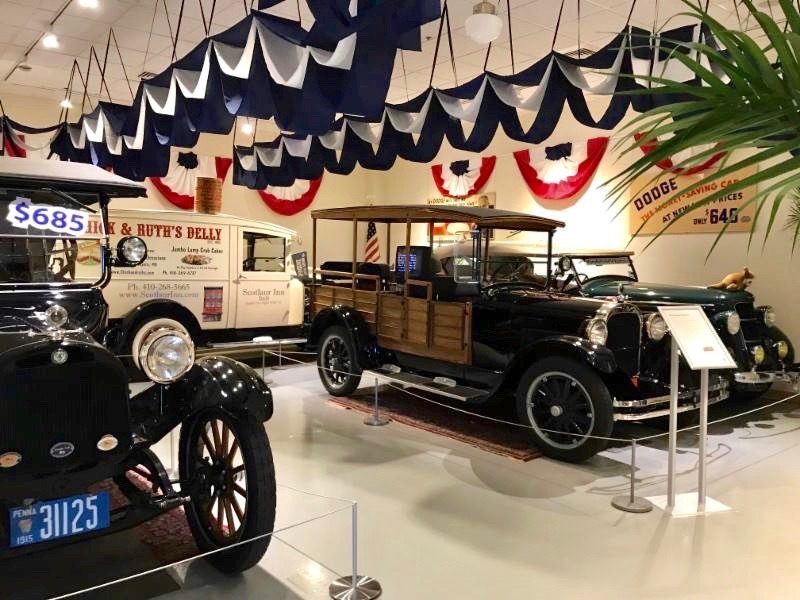 Recently opened and continuing through April 28, 2019 is a special showcase of Dodge Brothers vehicles at the AACA Museum in Hershey, Pennsylvania. The display is being staged by the Mid-Atlantic Region of the Dodge Brothers Club and features a 1915 touring, 1926 station wagon, 1926 panel van, and 1935 phaeton. 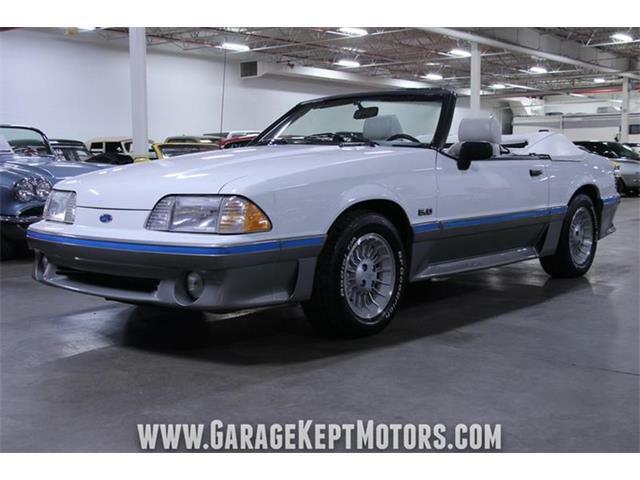 Horace and John Dodge supplied parts to early Detroit automakers before launching their own vehicles in 1914. The brothers sold their company to an investment bank in 1925 and it became part of Chrysler in 1928. There are Black Friday and Cyber Monday and Giving Tuesday, and now there’s Museum Store Sunday. 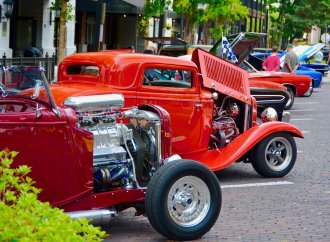 Among others, the Auburn Cord Duesenberg Museum in northeast Indiana is taking part in the shopping celebration November 25. Museum Store Sunday is managed by the Museum Store Association, which is based in Washington, D.C., in partnership with the Association for Culture Enterprises in the UK and the Museum Shops Association of Australia and New Zealand. Santa Claus arrives at the California Ag Museum in Woodland, California, at noon on Friday, November 23. 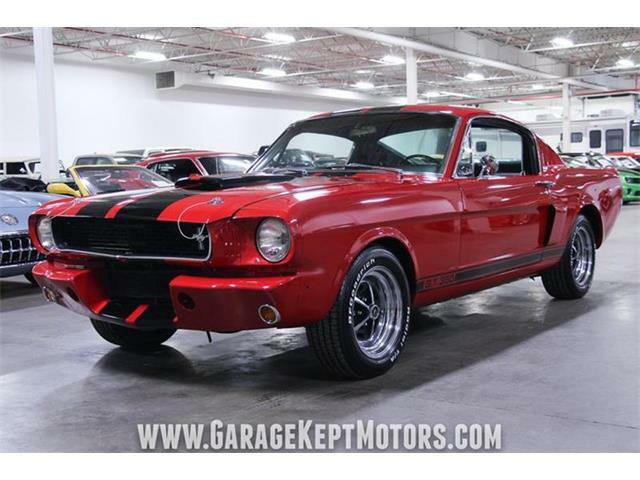 In a special vote by museum visitors, the cars selected for the Demo Day event Saturday, November 24, at the Simeone Foundation Automotive Museum in Philadelphia are a 1964 Shelby Cobra Daytona Coupe, a 1966 Ford GT40 MK II, 1958 Ferrari 250 Testa Rossa and 1970 Plymouth Superbird. The event begins at 11 a.m. 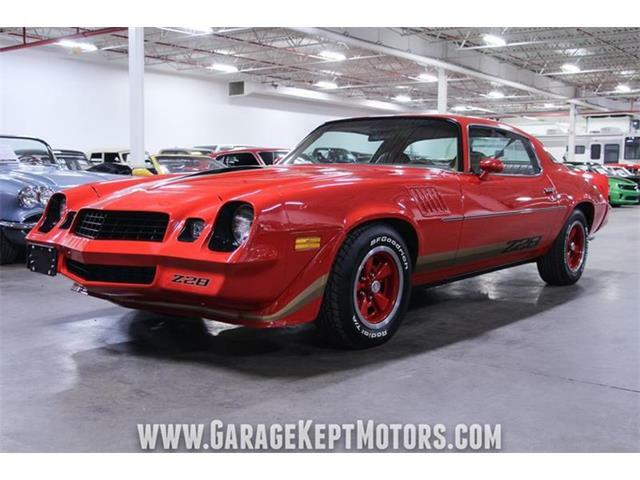 The annual library sale at the Gilmore Car Museum in Hickory Corners, Michigan, is scheduled from 9 a.m. until 4 p.m. on November 23 and from 9 a.m. until 4 p.m. on November 24. On Tuesday, November 27, at 7 p.m., the R.E. 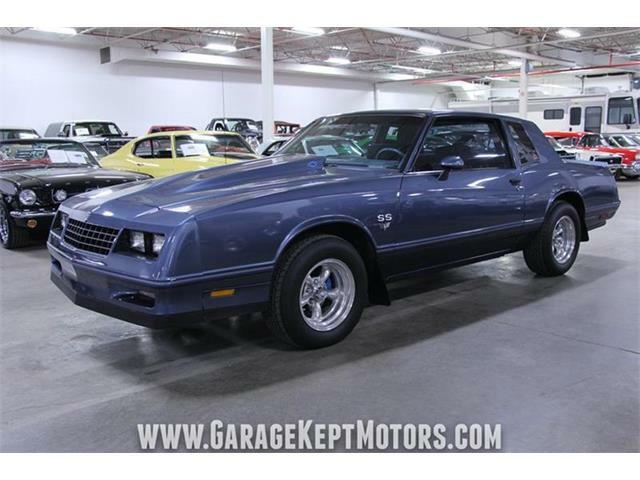 Olds Transportation Museum in Lansing, Michigan, offers a free preview screening of the movie, R.E. 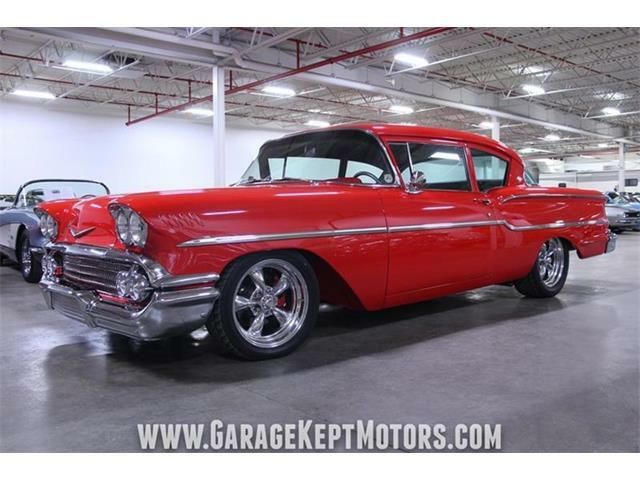 Olds & The First Auto City. The AACA Museum in Hershey, Pennsylvania, stages its Polar Express pajama party from 6 to 9 p.m. on November 30. America On Wheels’ 11th annual Moonlight Memories gala in Allentown, Pennsylvania, is scheduled for December 1 from 6 until 10 p.m.
On December 1, from 10 a.m. until 2 p.m., Autobooks Aerobooks in Burbank hosts John Paul Jr. and author Sylvia Wilkinson for the signing of 50/50: The Story of Race Car Driver John Paul Jr. and HIs Battle with Huntington’s Disease. Engines roar when the Antique Caterpillar Club visits the California Ag Museum in Woodland, California, from noon until 3 p.m. on December 1. 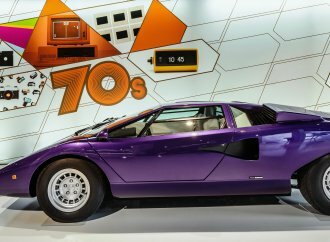 From December 3-9, the British Motor Museum will offer reduced admission fees as part of a promotion by the National Lottery. 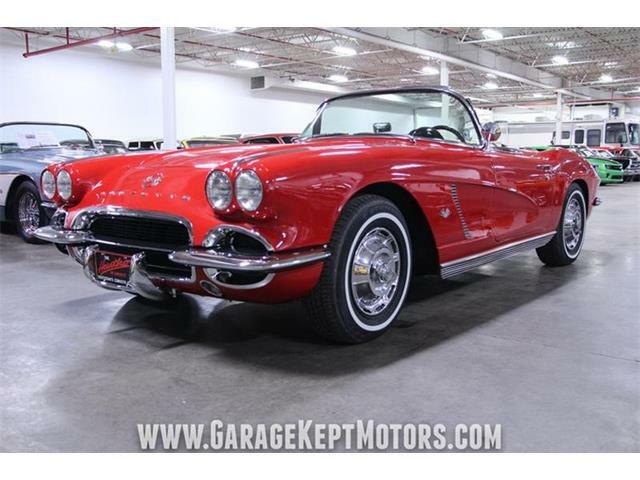 The National Corvette Museum in Bowling Green, Kentucky, has opened registration of its Museum In Motion trip to the 24 hours of Le Mans race in 2019. The dates are June 6-17, 2019, and the trip includes four nights in London and three nights in Paris. Does your local car museum have special events or exhibitions planned? Let us know. 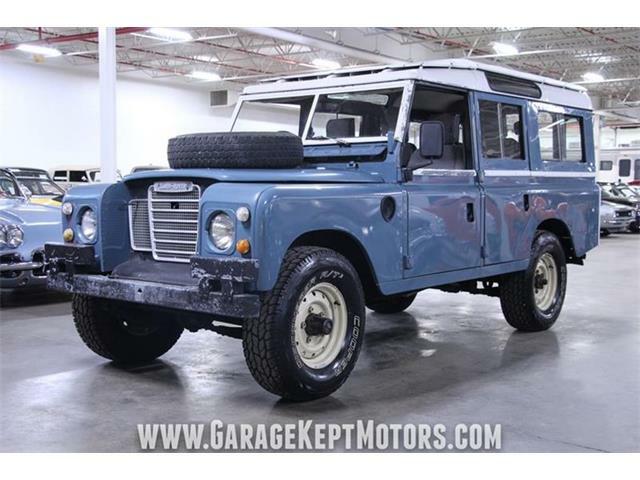 Email larrye@classiccars.com. 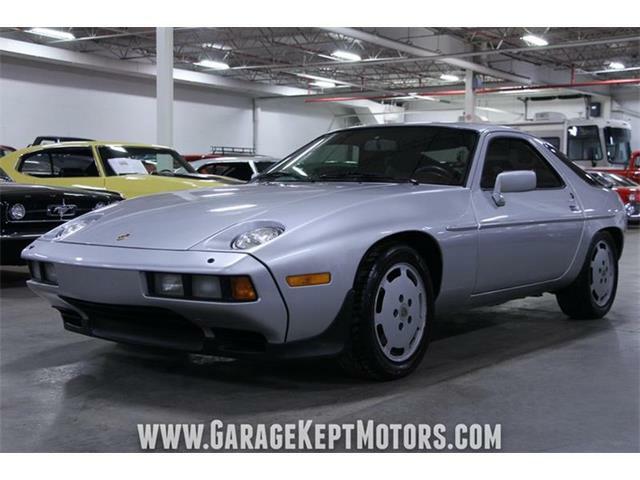 beautiful piece of work. I wish I could have the talent to do something like that. next do a model a ford coupe.